All Blessings International is one of the few adoption agencies in the United States to be accredited to facilitate adoptions in Burkina Faso. The Burkina Faso program is now accepting applicants and is a growing Africa adoption program! 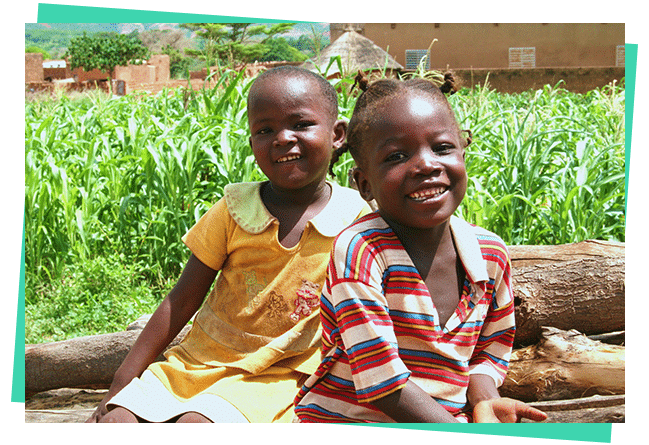 The Burkina Faso program is a waiting child program. The Burkina Faso program is a special needs program with children having minor to severe medical special needs. 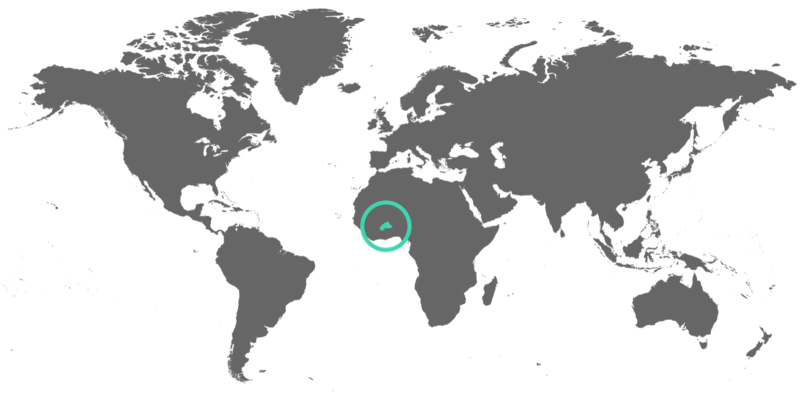 Burkina Faso is a signatory to the Hague Treaty for Inter-country Adoptions, meaning that a very high standard of ethics and supervision is applied to all adoptions. Referrals are made by the Burkinabe Central Authority. Families of all faiths are welcome to adopt from Burkina Faso. The expected adoption processing time for the Burkina Faso program is between eighteen and twenty-four months. The expected travel time for this Africa adoption program is at least 2 weeks in country. Escorts are available if the family is unable to travel. ABI does encourage families to travel if at all possible in order to enhance attachment and bonding. The adoption process from Burkina Faso can appear overwhelming initially. However, it is a step-by-step process and ABI will guide you. The first step in adopting from Burkina Faso is to have a Home study conducted by an agency licensed in your state of residence. If you are in Missouri, Kentucky, Indiana, or Tennessee, ABI is able to facilitate your home study. The second step is to file your Immigration and Naturalization Paperwork: the I-800A. Your family will need to create a dossier for this specific Africa adoption program. A dossier is a compilation of documents, which require various seals at different levels of government. ABI will provide adopting families with exact directions about how to prepare their dossier and an up-to-date Dossier document list when they have decided on their specific country. Don’t be overwhelmed- we will help you with this, and ABI will even manage dossier preparation and domestic and international mailing! The wait time for a referral from Burkina Faso will vary based on age, gender, and special needs of the child the family is requesting. Referral information includes as much detail as we receive from our overseas counterparts. Post placement reports completed by a Hague accredited adoption agency are required at 1, 6, and 12 months following the child’s placement with the adoptive family. After the completion of these reports, annual reports completed by the adoptive family will need to be emailed to the country coordinator until the child reaches the age of 18. All reports need to have 4-8 photos included. 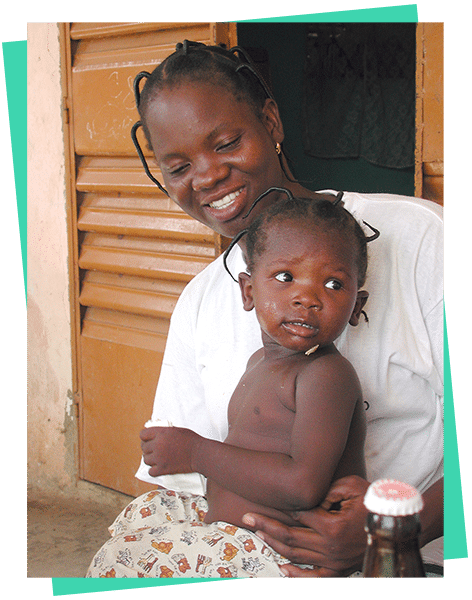 The Burkina Faso program is a special needs program with children having minor to severe medical special needs. The children are typically older children, but younger children are also available. Please access our Waiting Children Page to learn more about the children from Burkina Faso looking for their Forever Family. If you would like more information regarding the Burkina Faso program, please contact Kim Gray at kim@allblessings.org.